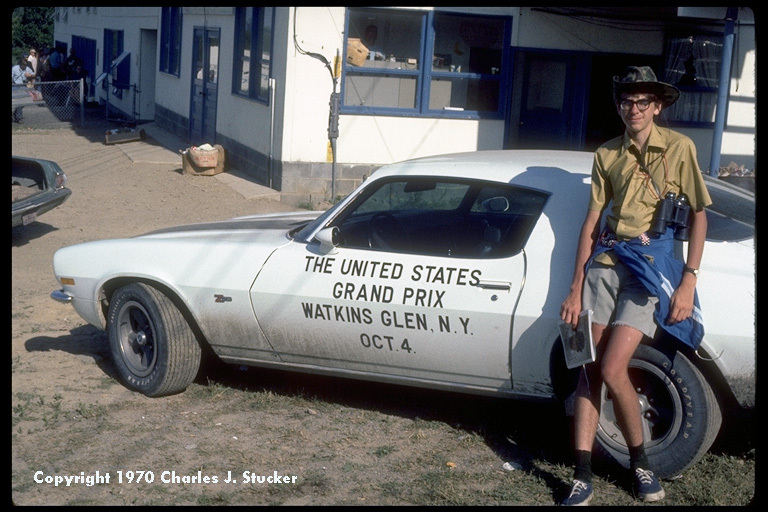 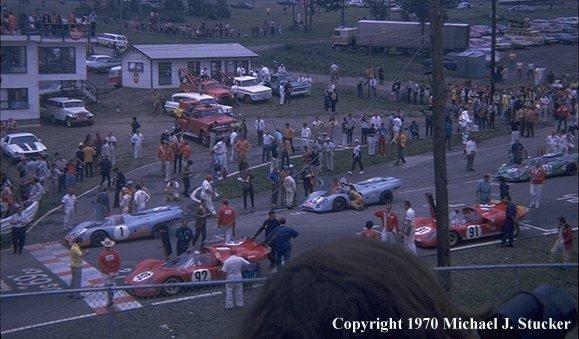 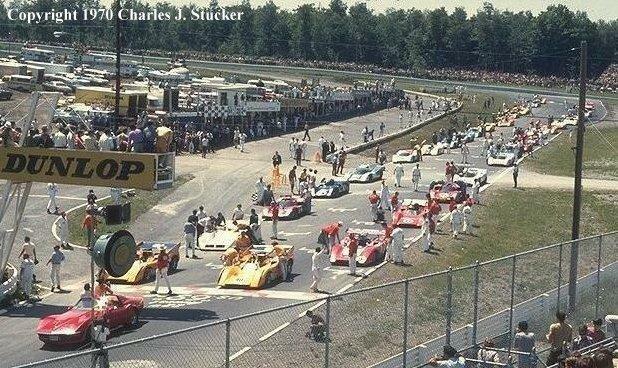 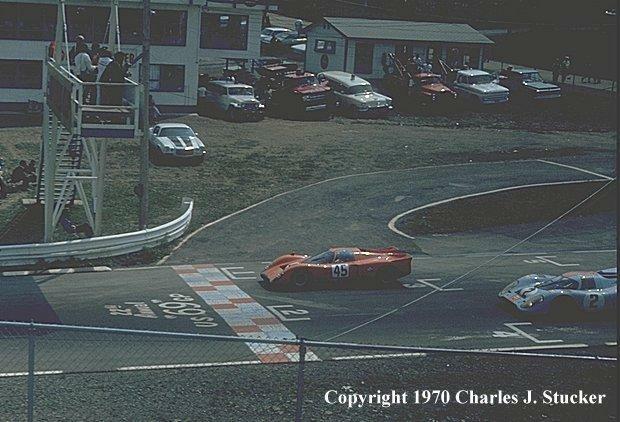 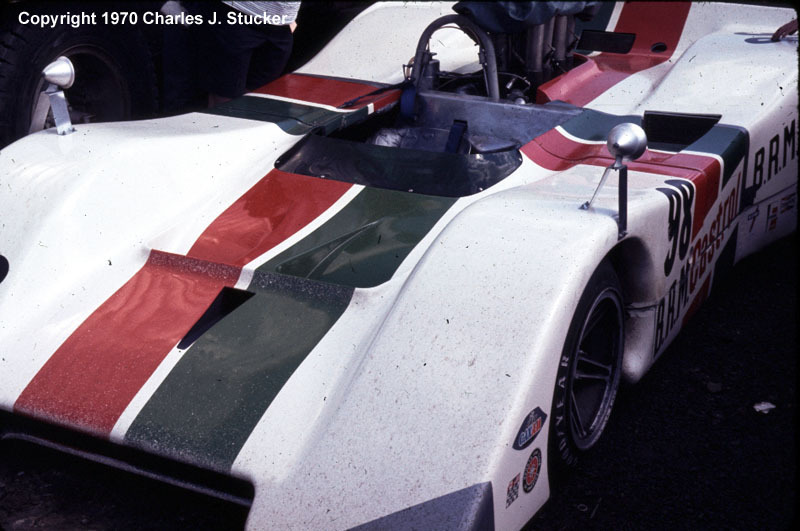 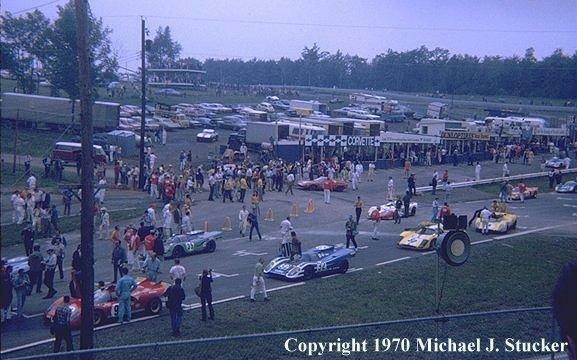 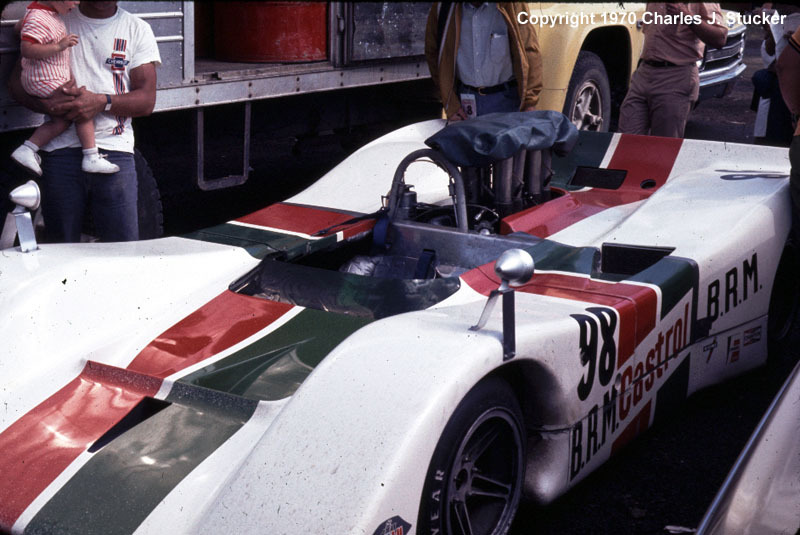 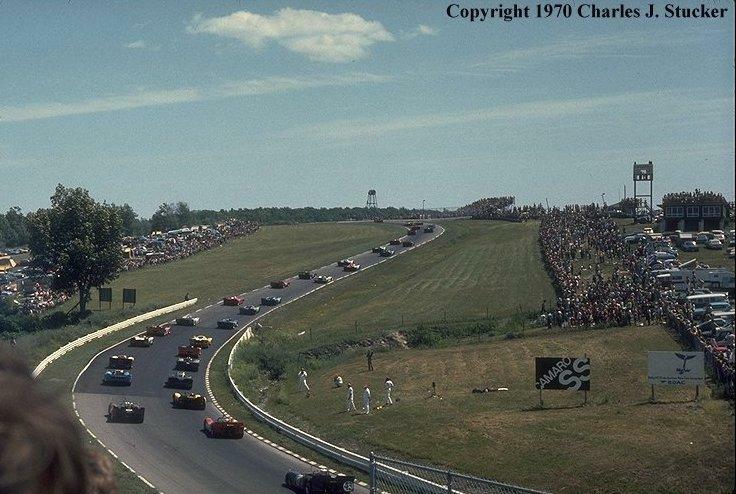 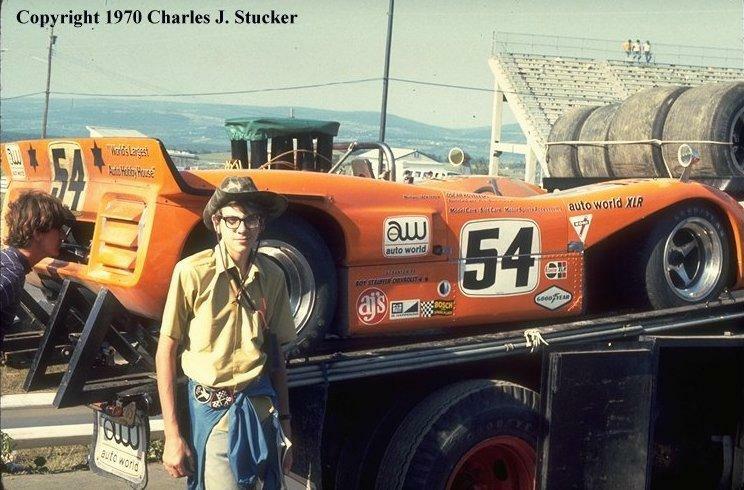 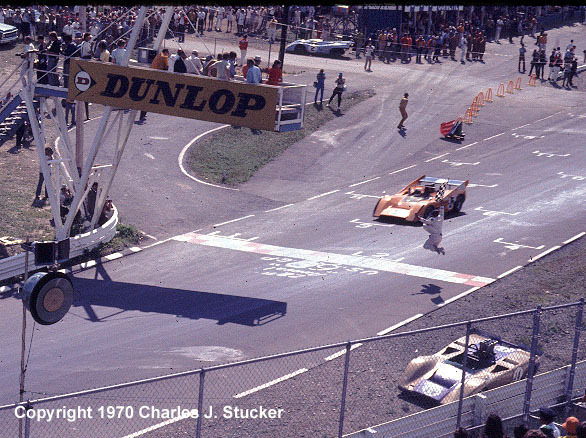 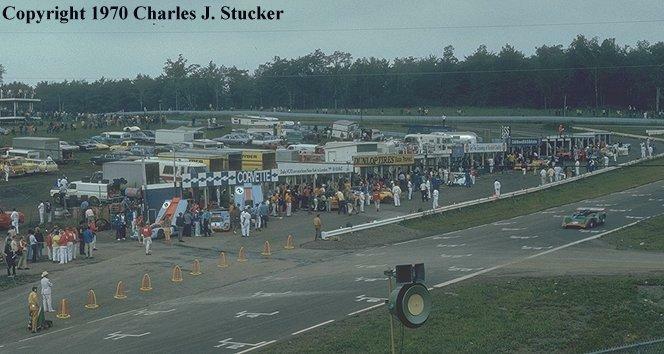 World Championship of Makes/Can-Am weekend in July, 1970. 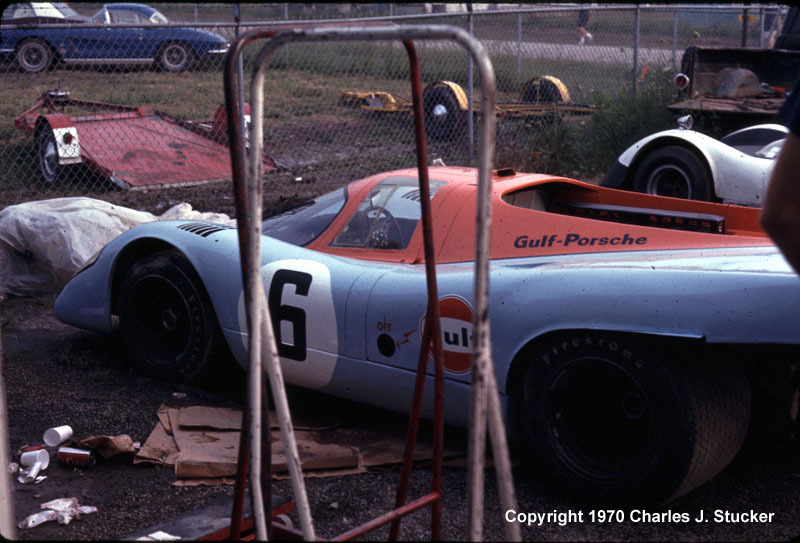 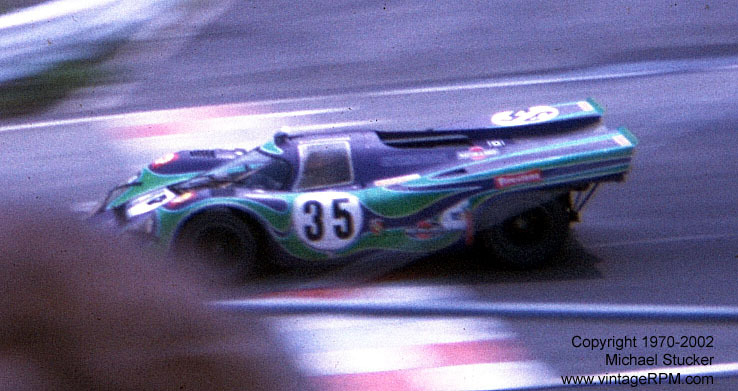 Pedro Rodriguez and Leo Kinnunen won the 6-Hour endurance race on Saturday in a Gulf Porsche 917. 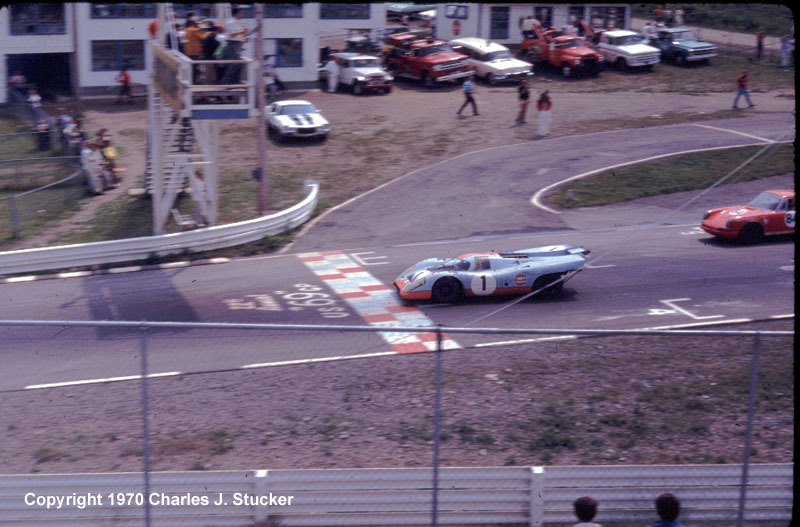 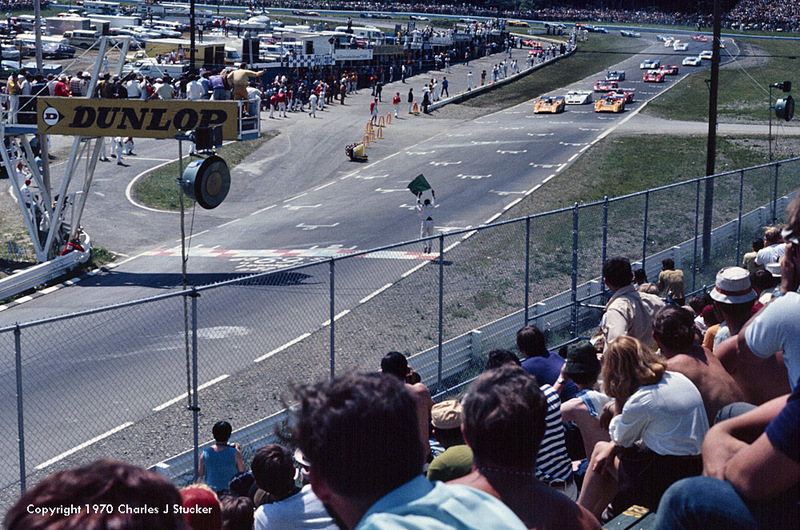 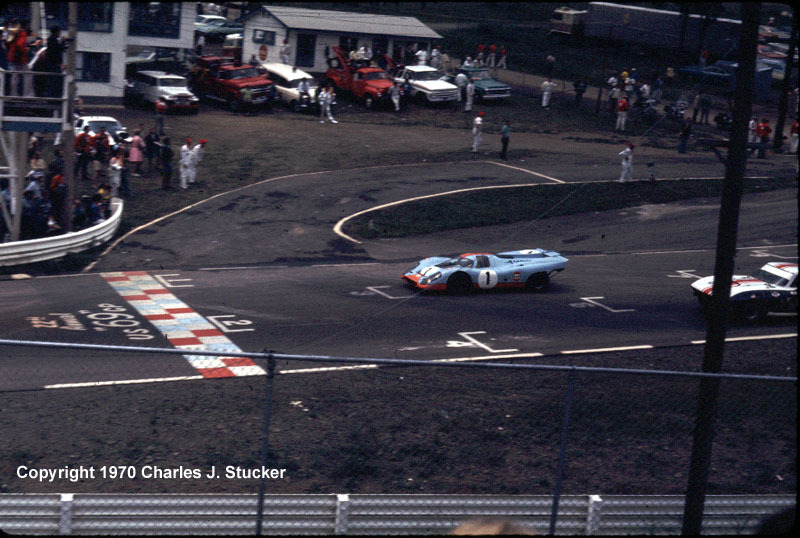 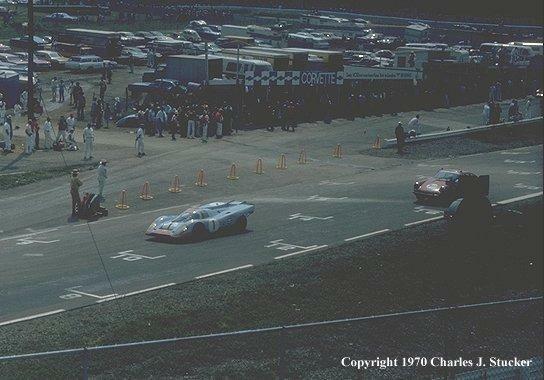 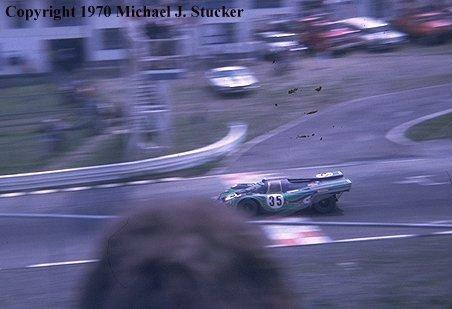 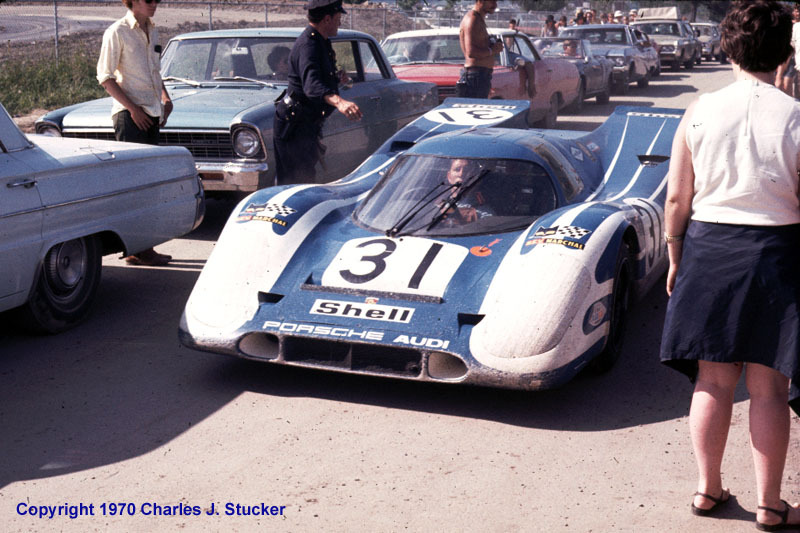 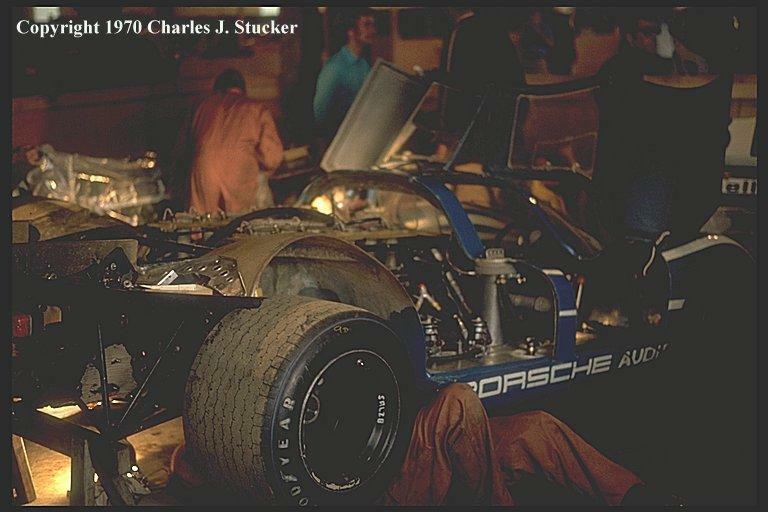 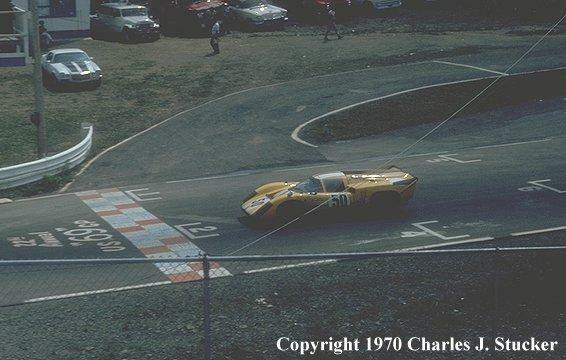 The Group 5 and 6 prototypes from the Saturday 6-Hour race would always run in the next day’s Can-Am race. 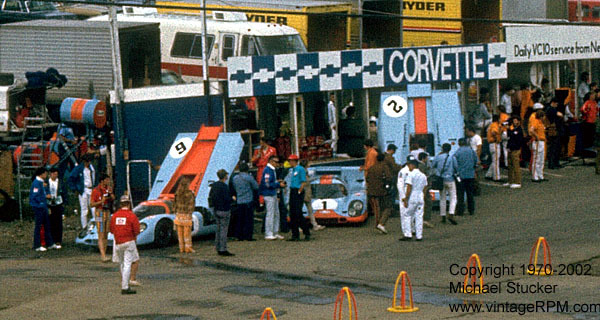 Jo Siffert brought his Group 5 Porsche 917 home second to Team McLaren’s Denny Hulme in the Can-Am. 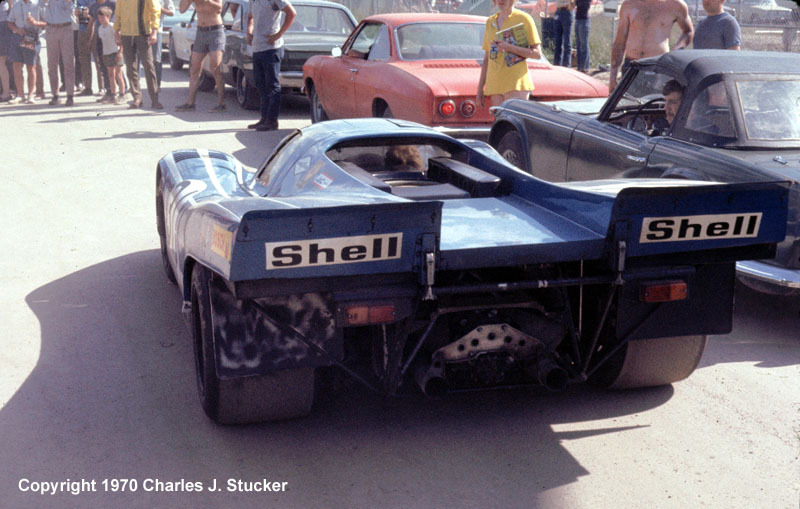 Quite a feat considering that the Porsche’s engine was about two liters smaller than those in the regular Can-Am cars. 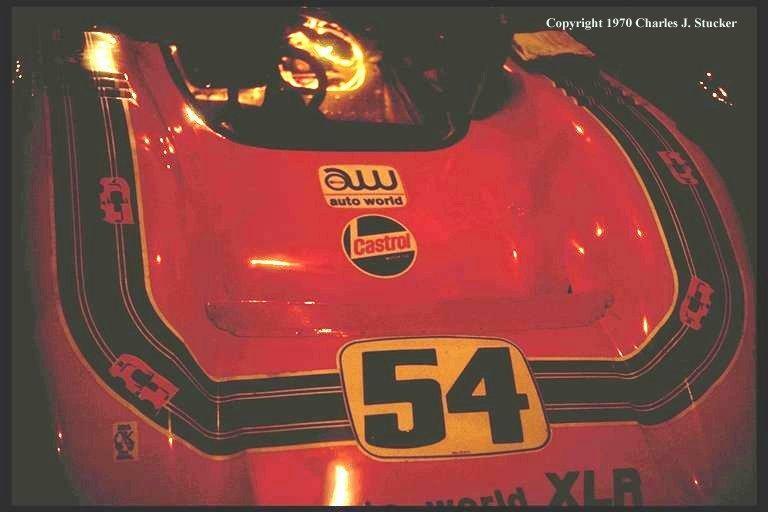 These photos were taken by my father (Minolta 35mm SLR) and myself (Kodak Instamatic).